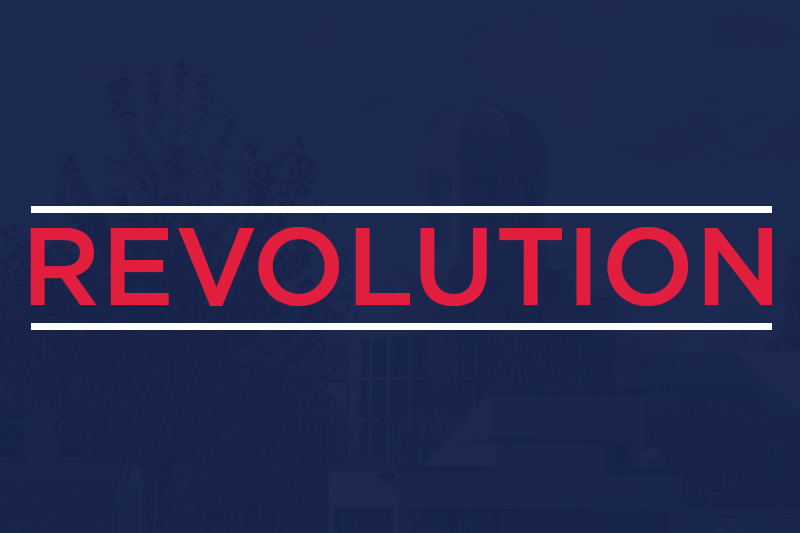 This year Robert Morris University will be instituting a new resource on campus, known as Revolution, for students to connect with clubs and organizations that interest them using an app on their phone or a online website. Revolution, which is a partnership between RMU and the company OrgSync, is a new way for clubs and organizations to coordinate on campus. The program login will be connected to students’ Robert Morris account with their password changing every 60 days when it is changed through Sentry Secured Services. 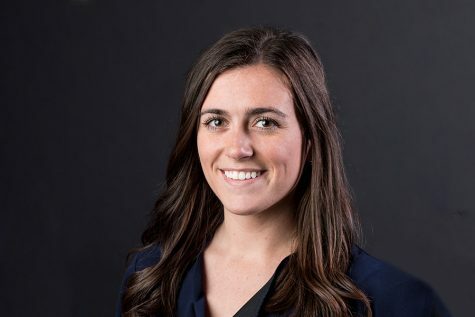 “The relationship we’ve built with OrgSync is through the Student Life Office, the CITADEL, the engaged learning transcript people and the student government; those three groups wanted to bring a dynamic, usable, online experience for every student to connect to student clubs and organizations, to be able to find opportunities and track their involvement,” said Locke. Student Life will be able to track who goes to what events, and use that information to include in the Student Engagement Transcript, or SET, at the end of the year. This will be done through the swipe function to see who is doing what, help with accuracy, and expand RMU’s resources. 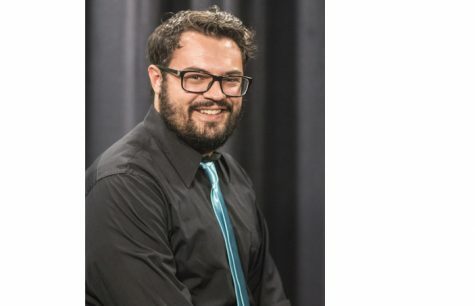 “If I have an event with 200 people I want to know how many are freshman, I want to know how many are communications majors, how many are WLMP (Women’s Leadership and Mentorship Program) so we can really know what the students are doing,” said Locke. 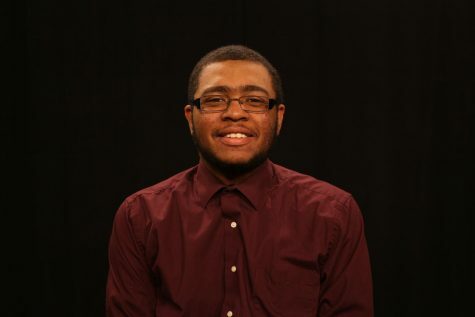 President Christopher Howard thinks it will deliver more effective programming. He wants to use Revolution to increase retention at RMU all while keeping students connected. “We used OrgSync at my previous institution. I’m a believer in it. It’s got to get into the culture. It’s got to be something that people see as a tool not a chore, but the reviews of it are very, very positive,” said Howard. Although most of the portals are empty now, clubs will be able to include events and polls for members to complete. Students will be able to join clubs and organizations they want to, learn more about the ones that interest them, contact people within each organization, etc. For more information on Revolution, be sure to check back at rmusentrymedia.com.